Completely renovated, move in ready home in the prestigious Kenwood golf course neighborhood with 2 master suites. Roof was completed in 2016. The Complete remodeling features include new HVAC, 2 new water heaters, new copper wire, all windows, wood plank tile and carpet flooring in the bedrooms, stainless appliances, lighting, new cabinets, granite countertops in kitchen and baths, scraped/ textured ceilings and walls and hurricane rated garage door with opener. This home also offers a wood burning fire place. 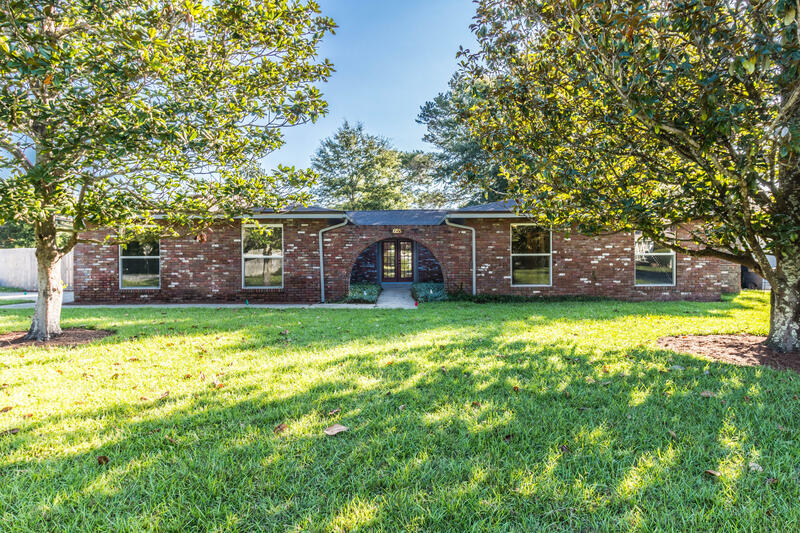 Convenient to EGLIN and HURLBURT AFB, Hospital, Shopping and BEACHES! Walking distance to Tennis Courts. Sidewalk Community, Kenwood elementary & Golf Course.. This home is ready for a new family to enjoy.